In Review: Two episodes down De Ijazzat offers nothing exciting! 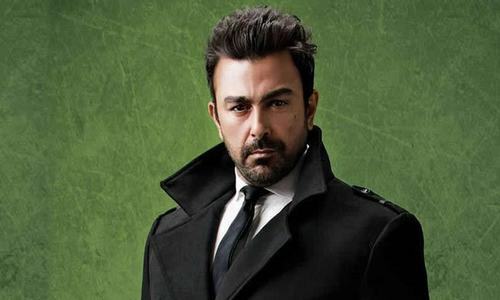 Hum TV is known for its amazing plays but time and again there is a play that starts off at a rather dull note. 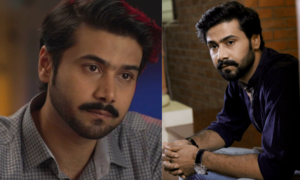 De Ijazzat starring Mikaal Zulfiqar and Zarnish Khan is the same. The drama started last week and we've only seen a very basic plot as yet. However, the chemistry of the lead pair is very amazing and we're loving the crackling tension between them. 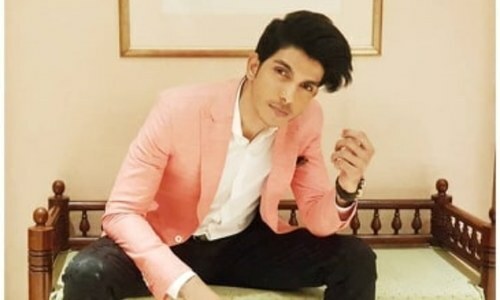 Written by Sadia Akhtar, we are introduced to Dua played by Zarnish Khan who supports her family as her father is about to retire. Since Dua is the eldest and her brother is now looking for a job, the main burden of the house along with her two sister's education is on her. But if you are thinking that Dua is someone dull then you are mistaken; as Dua is a very well balanced person who looks after her family with a smile on her face. Dua is very simple in nature and all her parents now worry about is getting her married. 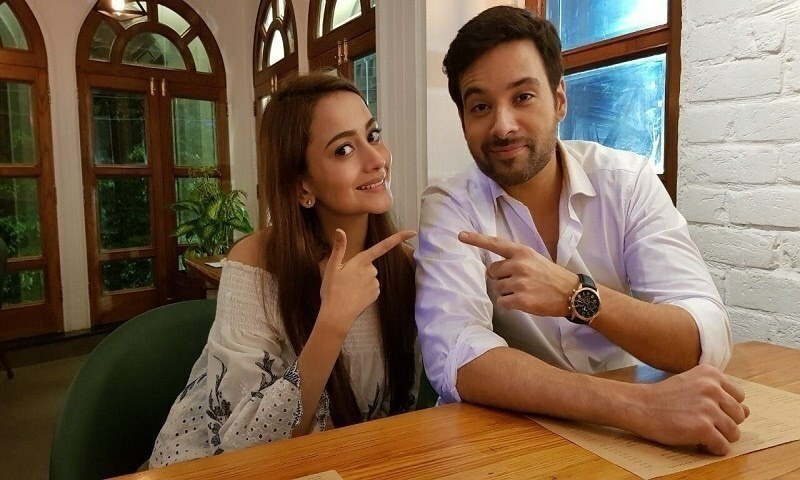 Read : Mikaal Zulfiqar & Zarnish Khan to star together in HUM TV's next "De Ijazat"
So what else took place in the first two episodes of De Ijazzat ? Well read along to find out. 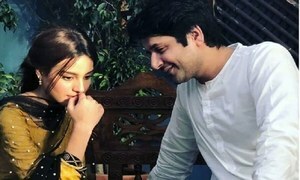 With Dua not wanting to break her parents heart she agrees to the proposal and gets engaged but she is not happy and has only accepted this because of her parents undying worry for her marriage. Dua's parents fear that people will talk about how they do not want Dua to get married as she is the one supporting her family! But as they say life has other plans, Dua goes to a party where she is to interview the owner of the boutique. 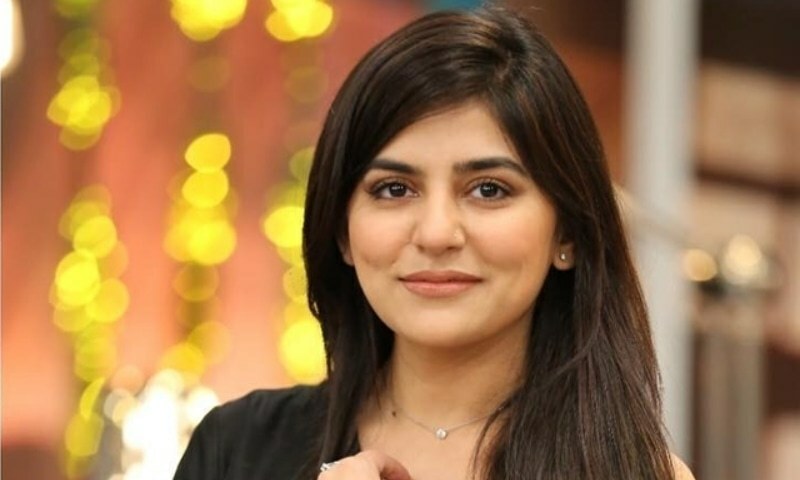 But the lady in question is a snob ( Ayesha Sana) and treats Dua like trash when she request's her to give her a tiny interview earlier if possible. 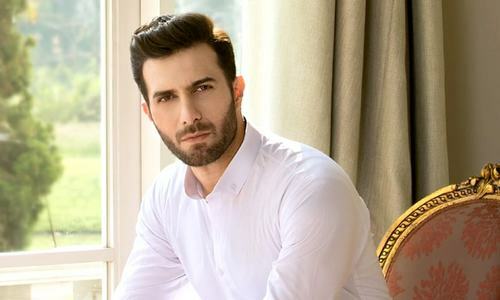 With the first meeting not going well, the twist comes in the form of Shahwaiz (Mikaal Zulfiqar), the owner's son, who happens to fall in love with Dua at first sight. The next few episodes seem predictable as she has no clue who he is and thinks of him as another random guest at the party while telling him how rude the arrogant the host was. So what will be Dua's reaction be when she finds out who Shahwaiz is and with him not yet aware that she is engaged lets see what next week has in store for us. 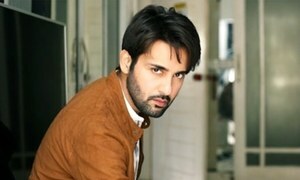 If we talk about the acting front then both Zarnish Khan and Mikaal Zulfiqar never disappoint but then again they are so used to doing characters along the same lines that these roles come naturally to them. However, the their pairing is something for which we will definitely keep on watching De Ijazzat. 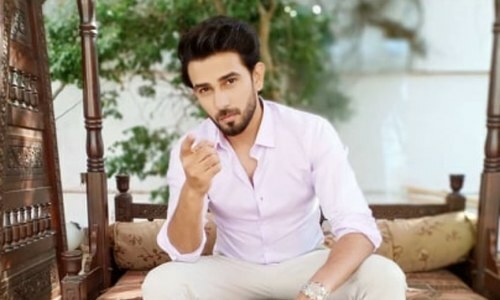 So if you want to see how will the romance between Dua and Shahvaiz develop or whether they will ever be together or not then do tune in every Monday and Tuesday at 9.10 pm to catch the latest episodes of De Ijazzat only on Hum TV.